These are just some of the articles in the media throughout our history. Offshore Mag – Dec 2010 – Article on Brindabella in Official Rolex Sydney Hobart program. Whitsunday Times – 12th Aug – Article on ABRW featuring our photo and major mention of record. 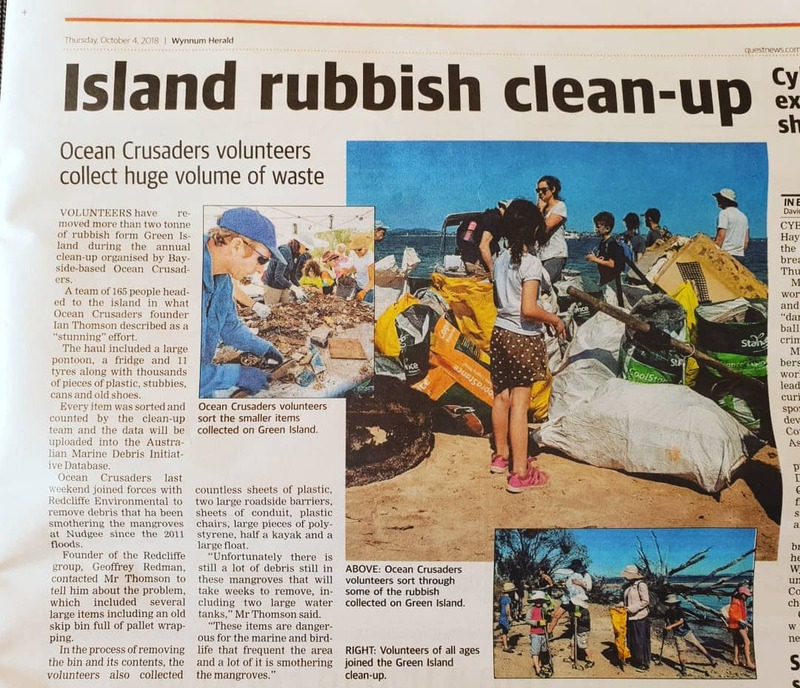 Daily Mercury – 10th Aug – Greens Reef Policies outlined. ABC Grandstand – 10th July – Ian Spoke to Libby Trickett & Simone Thurtell to discuss his campaign. Sail-world.com – 14th April – SOS Ocean Racing the first hit out.